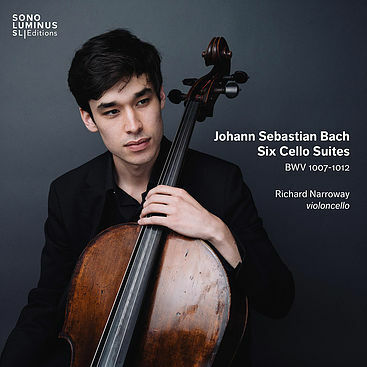 Richard Narroway, cello performs the Concerto for Cello and Wind Ensemble at the McIntosh Theater, with an ensemble conducted by Thomas Gamboa as part of Mr. Gamboa's doctoral studies at the University of Michigan. Learn more about Mr. Narroway here. Learn more about the Concerto for Cello and Wind Ensemble here. Click on the CD cover above to order it from iTunes.